THINK TANK PHOTO: Introducing the Production Manager™ 40... AWESOMENESS! 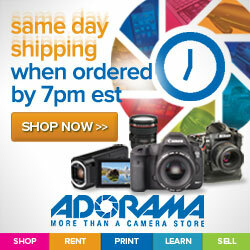 When it comes to carrying all my camera gear and laptop, Think Tank Photo has me covered. 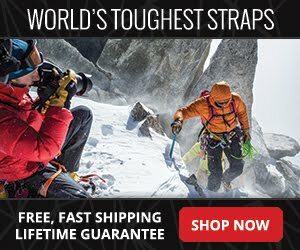 From the awesomeness of their rolling camera bags, the Airport Security V2.0, the Airport International V2.0 or the versatility of the ShapeShifter CameraBackpack and every bag in between it just does not get any better. 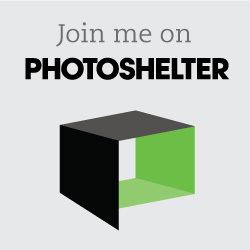 I’m faster, stealthier and well-organized thanks to all the Think Tank Photo camera bags I use. All designed by professional photographers at TTP. 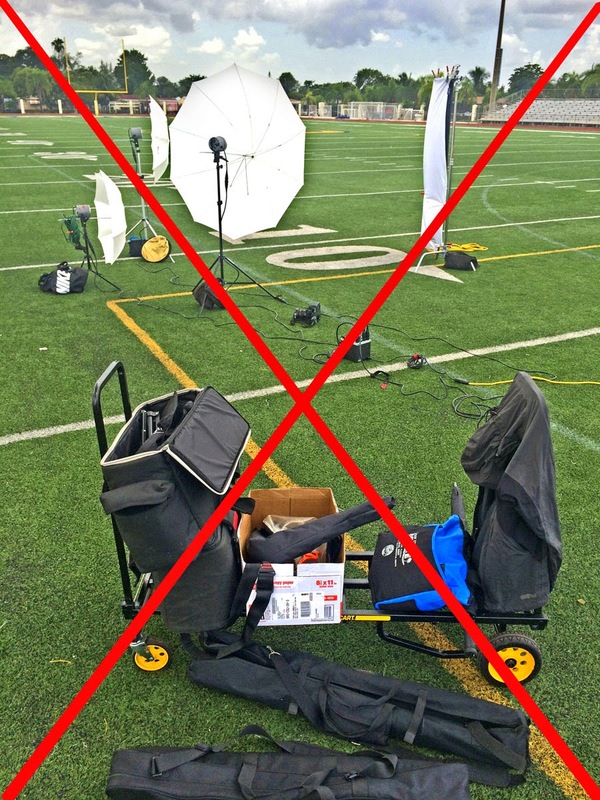 Unfortunately, I’ve never had anything decent for my lighting gear. My studio light kit is stored in anything from free swag bags, a cardboard box and a variety of old cases that just don’t cut it. I’ve been waiting, kicking, and cursing. Now the day has finally arrived! Introducing the professional strength, Production Manager™ 40! 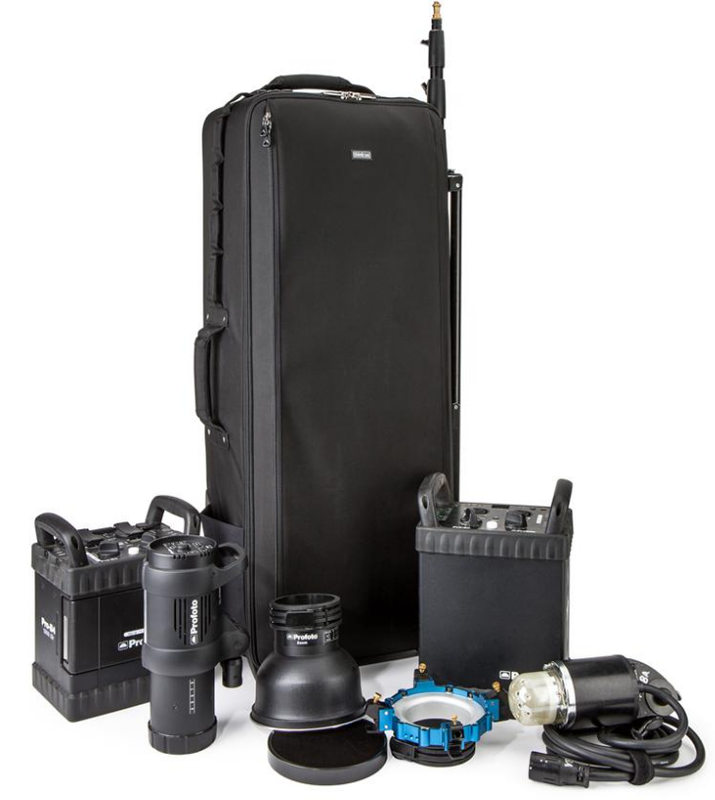 A high-capacity rolling gear case designed for pro gear. 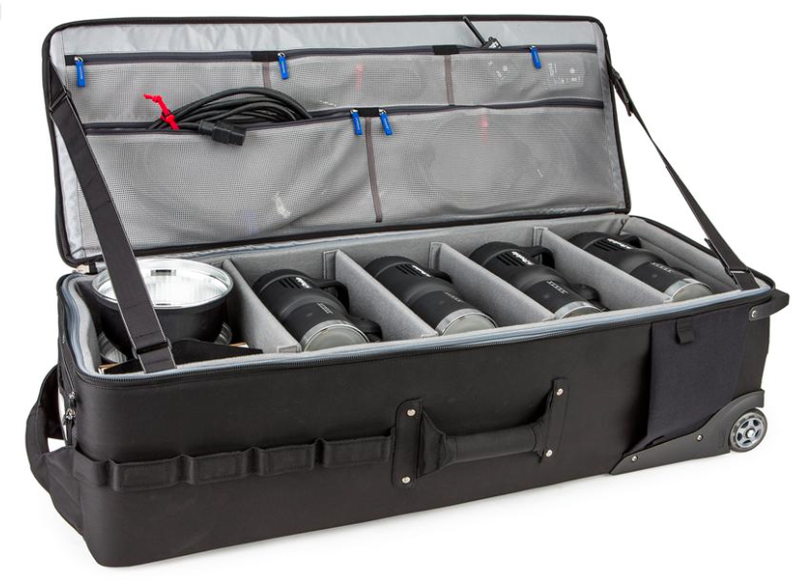 It's the most convenient way to safely transport and haul a large amount of lighting equipment. 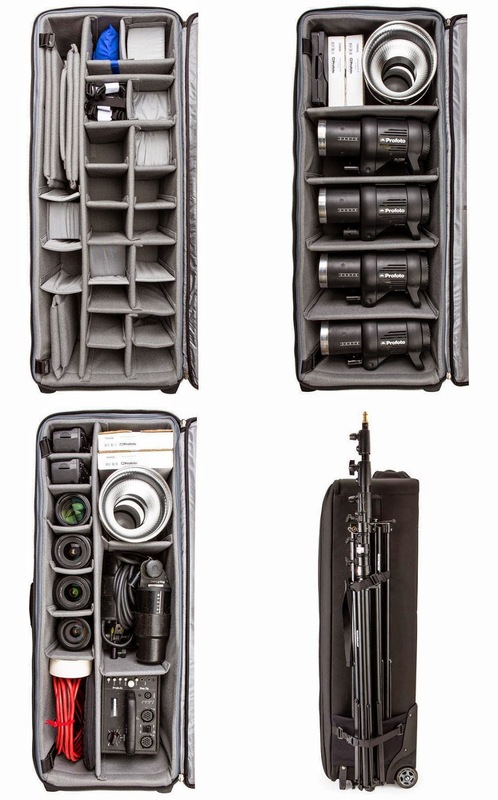 Creative professionals will appreciate the superior design of this large roller with room for multiple flash heads, power packs, monoblocks, softboxes, and light-stands. • Large front zippered pocket for reflectors, umbrellas, cables, etc.